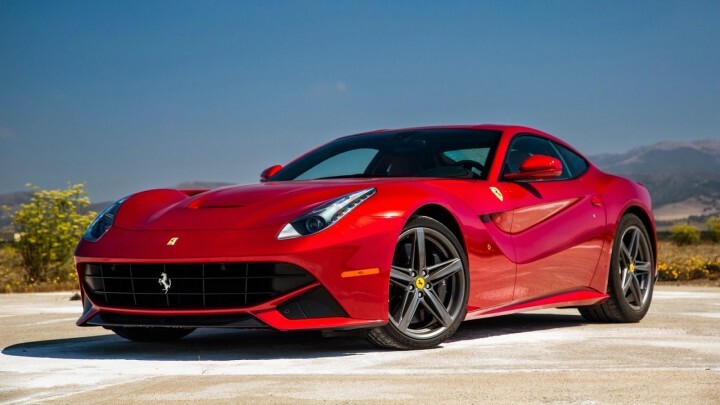 There is hardly anyone who doesn’t know what Ferrari is but just in case – it is a company known for its unique and luxurious sports and street cars. 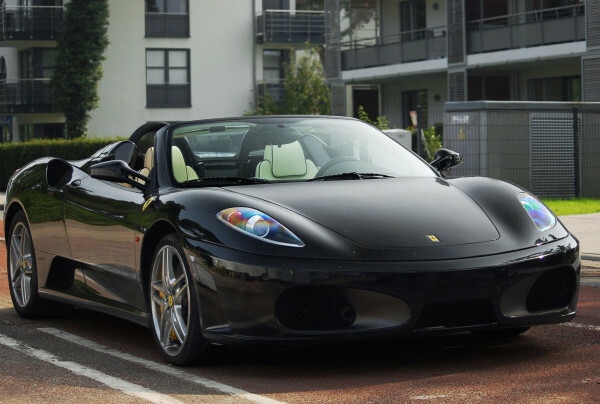 It is an Italian brand and according to Brand Finance it is also considered as one of the most powerful brands in the world. 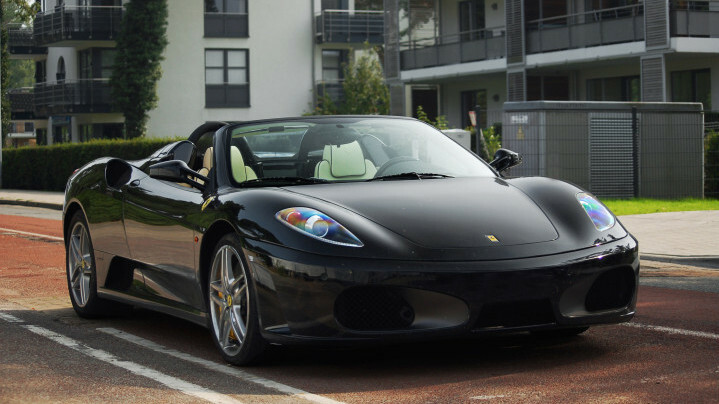 The company also has the record of selling the most expensive car in history. 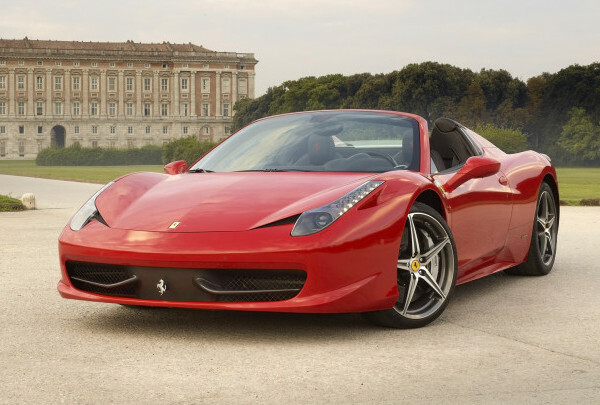 Other than being a champion brand on the F1 circuit, Ferrari’s road cars are a true symbol of wealth, luxury and performance. 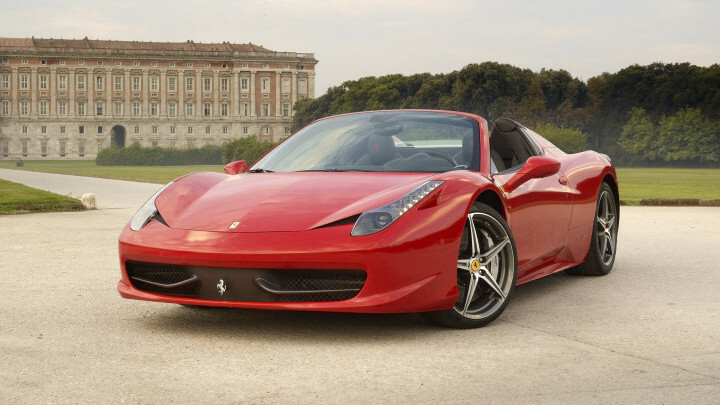 Some of the top models from the Italian manufacturers include Ferrari Enzo, Ferrari 458 Italia, Ferrari FF, etc. 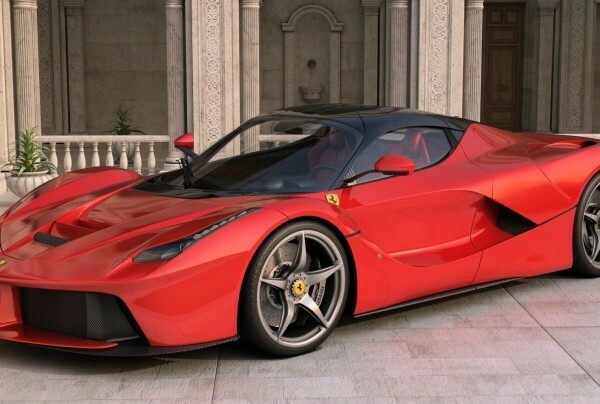 Ferrari Enzo Ideal to rent in Paris and other major cities is a superior vehicle, which is a mix of technology, performance and obviously the looks. 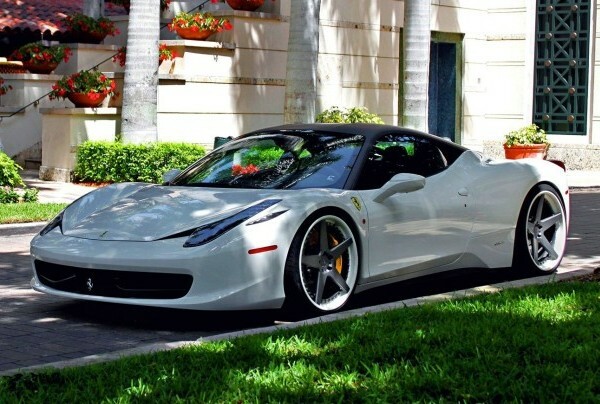 This car is sure to turn heads, a type of a vehicle that you don’t often see on the roads. 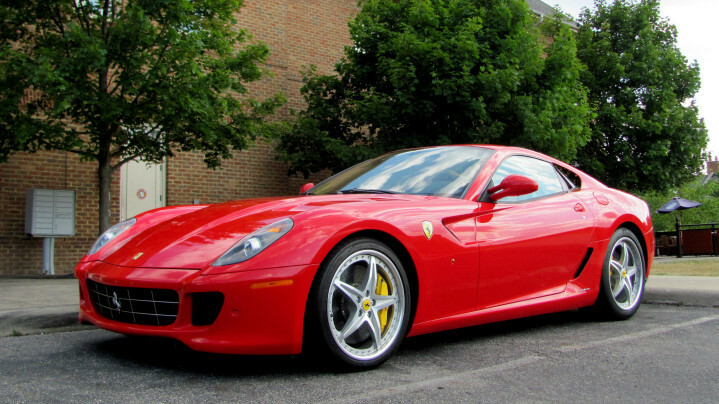 The company has only produced 400 units of Enzo, so if you’re driving one – you are definitely lucky. 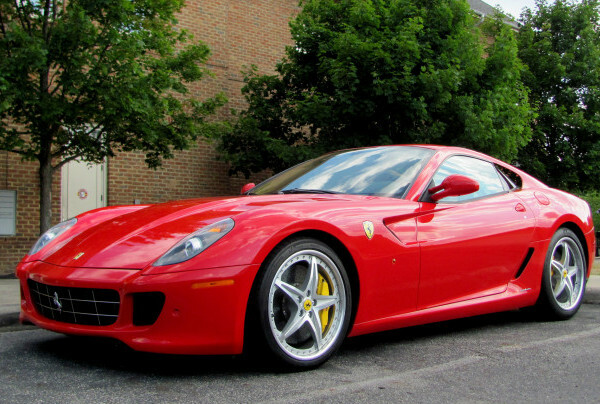 Ferrari Enzo is also said to be the most aerodynamically designed vehicle. The design when combined with 651 horsepower & a torque of 485 lb-ft can boost the vehicle up to 100 km/hr in only 3.2 seconds. 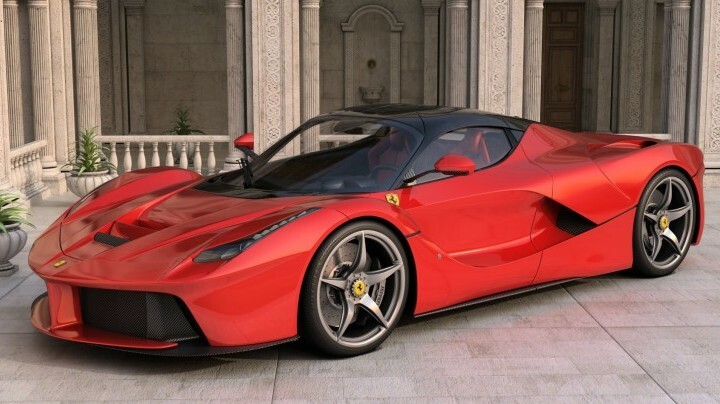 This is all made possible due to a heavy 6.0-liter v-12 engine. 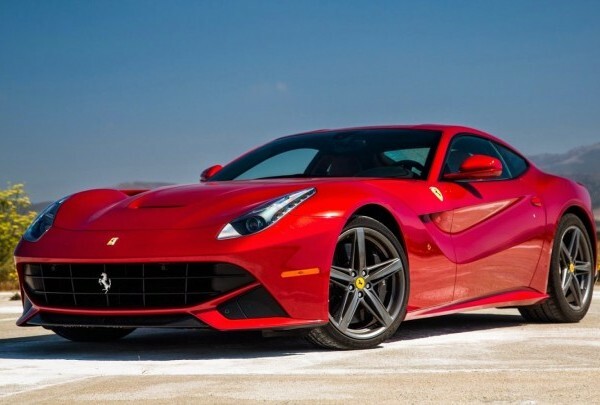 Ferrari FF is one of the most impressive cars from the company. 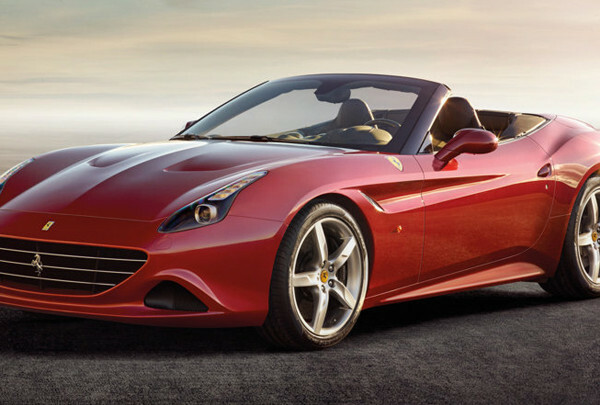 The reason why we say that is it is probably the only “practical car” from Ferrari. 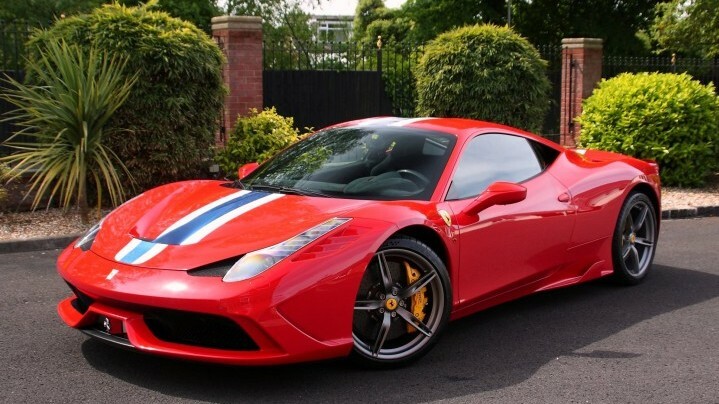 By “practical” we mean, it has 4 seats, it’s a hatchback and is an all-wheel-drive too (features you don’t usually expect from such fast cars). 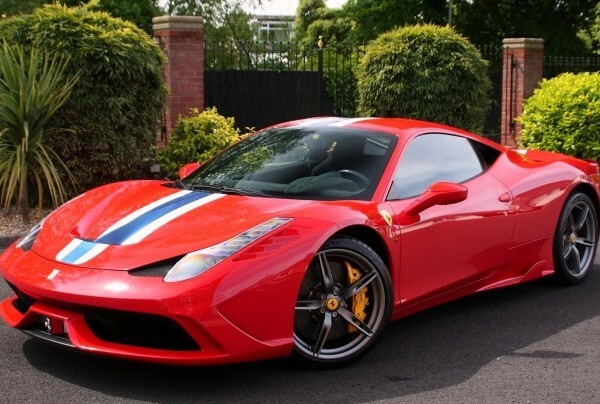 The mileage is on the lower side but it all makes sense when you compare it with the acceleration, which is 0 – 60 mph in a matter of just over 3 seconds. 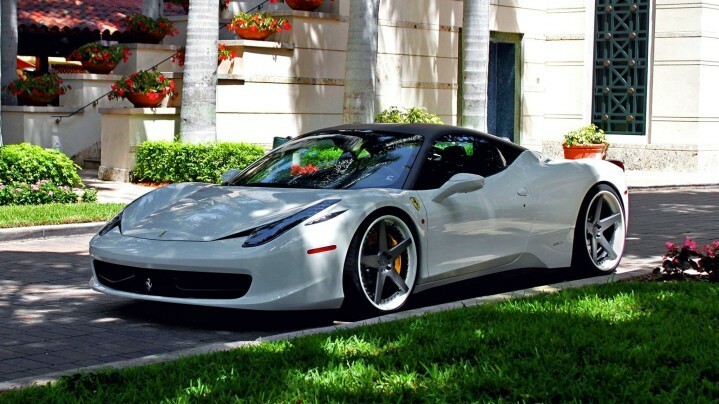 You can rent Ferrari FF in Paris, Monaco or any other cities where ELC operates. 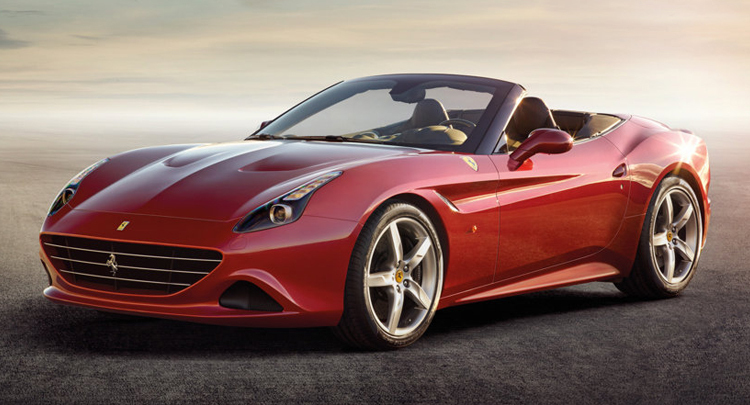 Do you know that people are already calling Ferrari FF the most practical Ferrari ever? 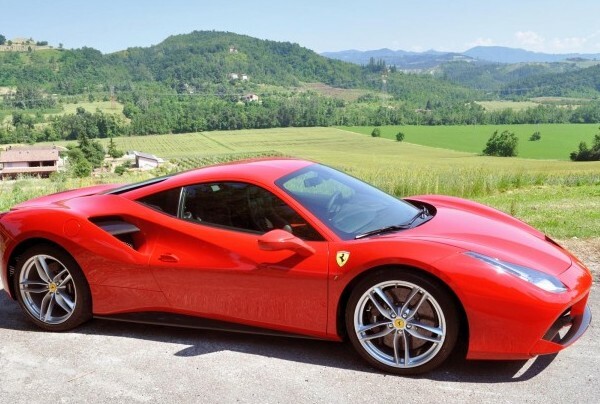 The upcoming models of Ferrari Enzo, Ferrari 458 Italia and Ferrari FF are going to improve further and according to some sources, the Italian manufacturers are putting special effort in improving the comfort level. 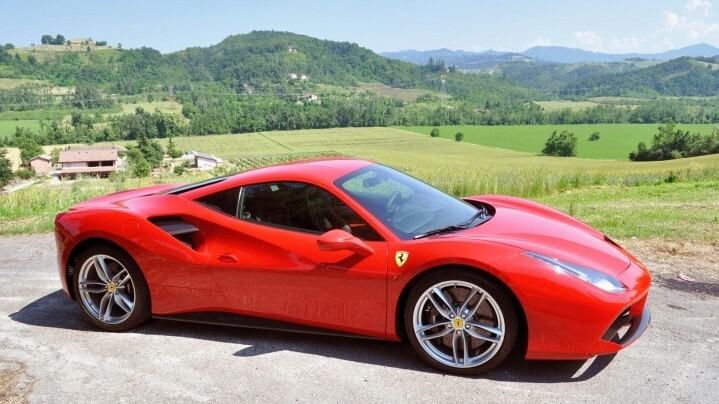 So rent a Ferrari in Paris, Florence, Monaco and any other European, American or location in United Arab Emirates.